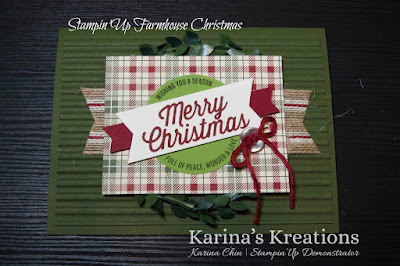 The new Stampin'Up Farmhouse Christmas stamp set is so fun to play with. 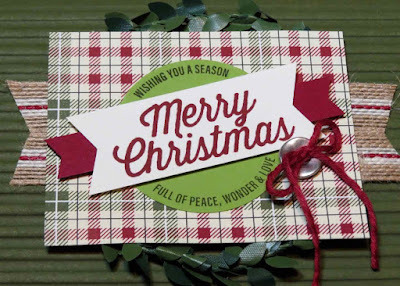 Doesn't it make beautiful cards? 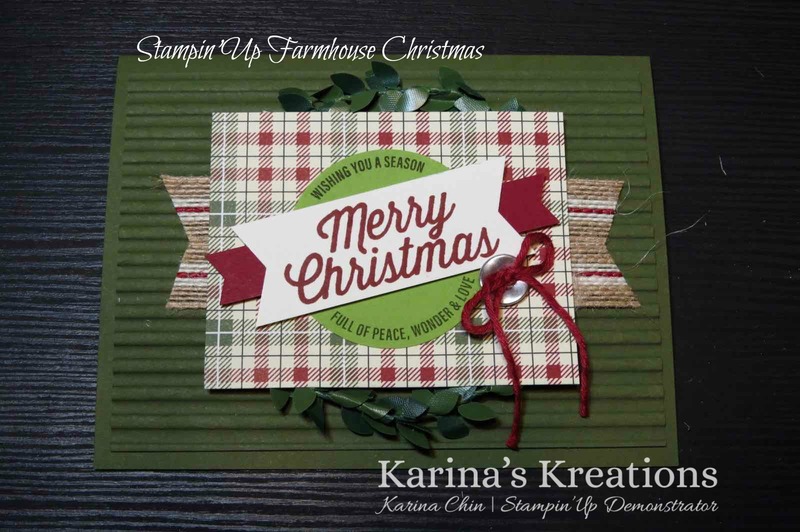 This fun set and all the coordinating products will be available Sept 1. 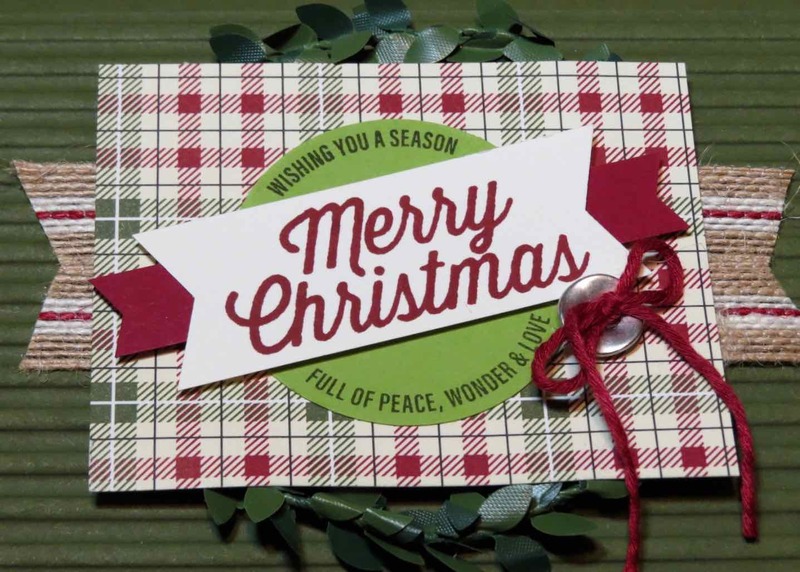 I also love the new Festive Farmhouse Designer Series Paper and corrugated Dunamic Textured impressions die.